According to great legend (also known as Leslie Knope in Parks and Rec S2 E16) Galentine's Day is a day for "ladies celebrating ladies". 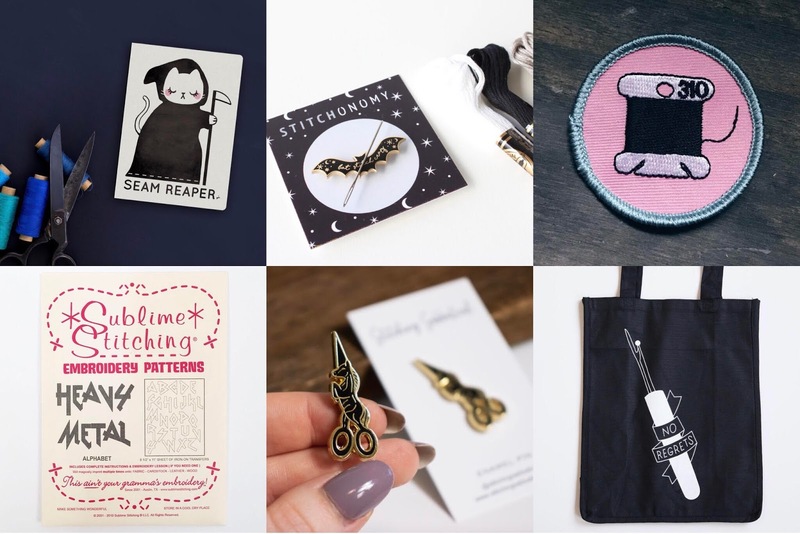 This year I have created my Galentines stitchy gift guide, featuring a bunch of my favourite small businesses and fellow girl bosses. A brief recap: I quit my full time job in retail and had my best business year to date. Sometimes you gotta take the plunge (no matter how financially terrifying it is) to achieve happiness and fulfilment in things you actually want to do in life. It has been the best move I have ever made and as a result I have got to work on some really awesome projects. I have some big plans for 2019 but first things first. A tidy up. To roll in the new year, I will be offering FREE SHIPPING TO THE UK with all kits sold! I'll be running this promo until all old stock has been sold through. 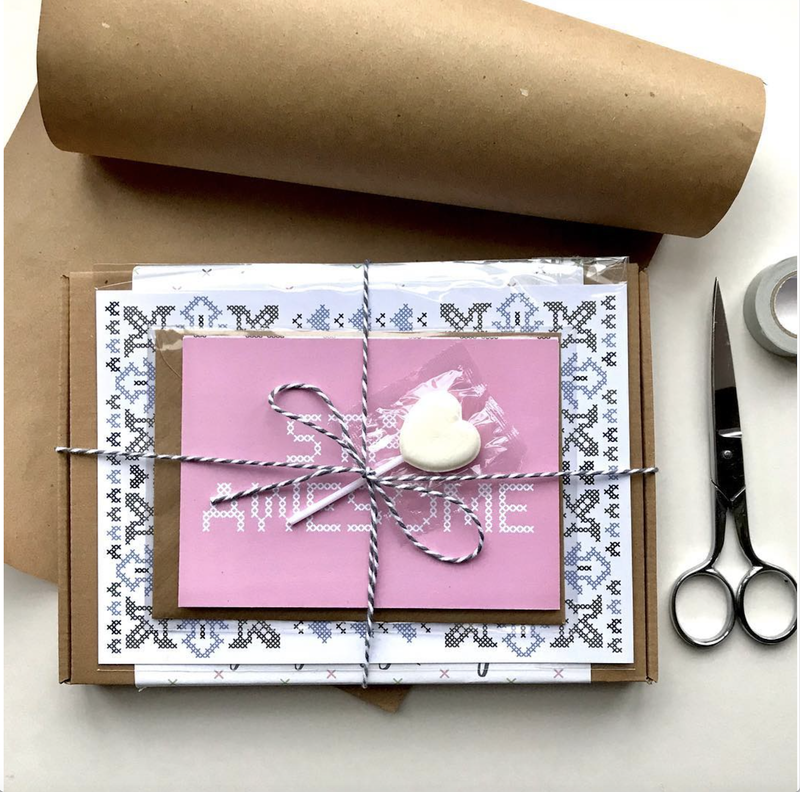 I'm giving my packaging, materials and how to leaflets an MOT and will be back in 2019 better than before. No promo code required, just visit www.kateblandford.com and pop some kits in your basket and off you go. Copyright © 2019 Kate Blandford. All rights reserved. My personal work shared on this blog is my own and subject to copyright. Anyone found using, plagiarising or reproducing my work without my permission will be in breach of this copyright. Unless otherwise stated, none of my work is for commercial or personal use. If you want to use any aspect of my work then please email me at katejblandford(at)gmail.com to discuss further. © 2019 Kate Blandford. Simple theme. Powered by Blogger.